Tarpon Fishing is Fun, Especially with Bikini Girls! 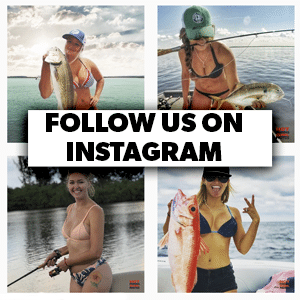 Any takers to go out fishing with these two bikini babes and go tarpon fishing? Upgrade Your Junk and Be More Confident!